I share the 9 game design mistakes that will kill your indie game, and how I have encountered these mistakes over and over in my development. 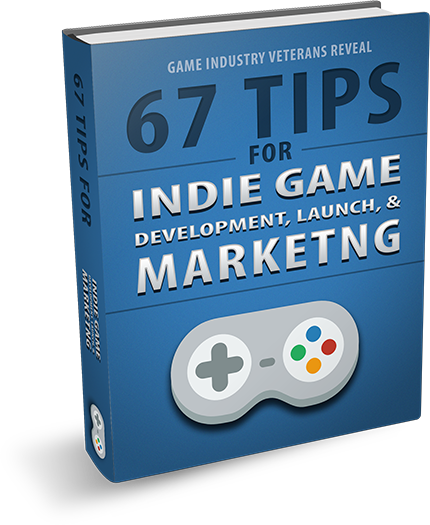 Afterall, Game design mistakes can make or break your indie game. So I walk you through 9 of the most common design mistakes that game designers often make when developing their games.